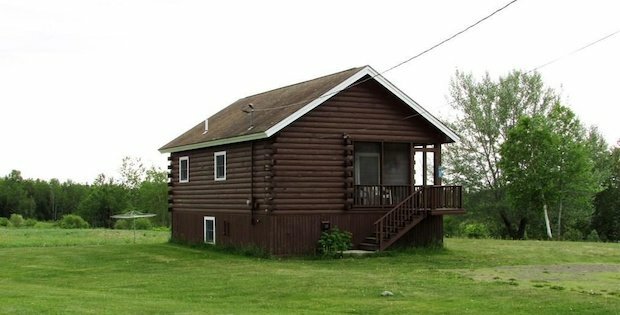 HERE’S A HOME ON A SERENE SETTING FOR SALE AT A SUPER AFFORDABLE PRICE! 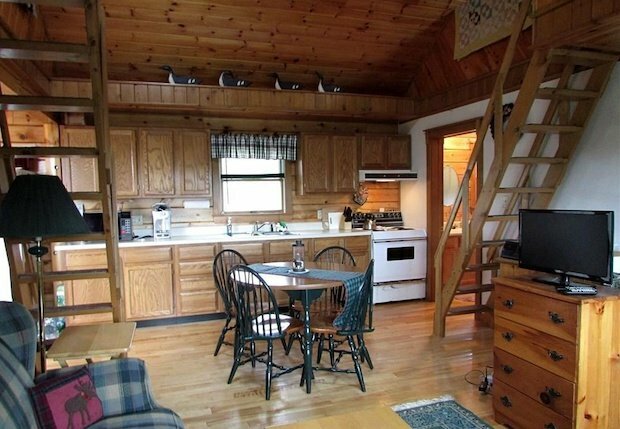 This home in Masardis, Maine will give you more than what you paid for! Here, you won’t worry about space. 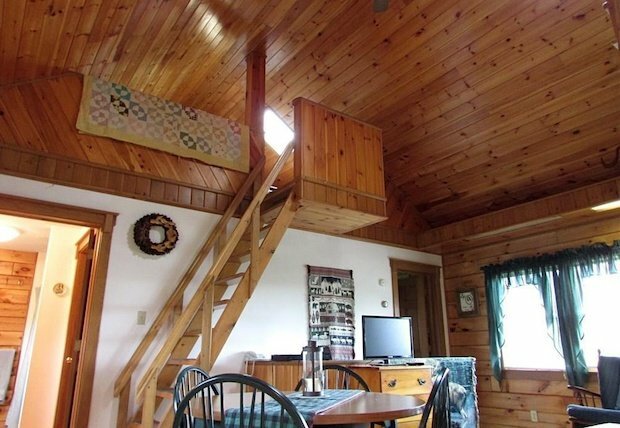 There’s wide open space both inside and out! Expansive fields of green and lush woodlands surround the home. 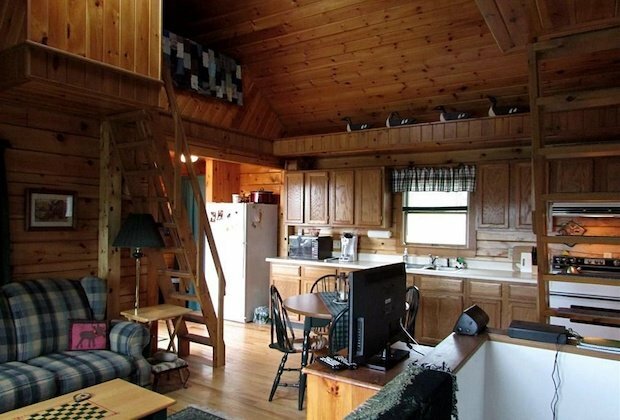 Inside, the cabin has an open floor plan with vaulted ceilings for lots of breathing room. 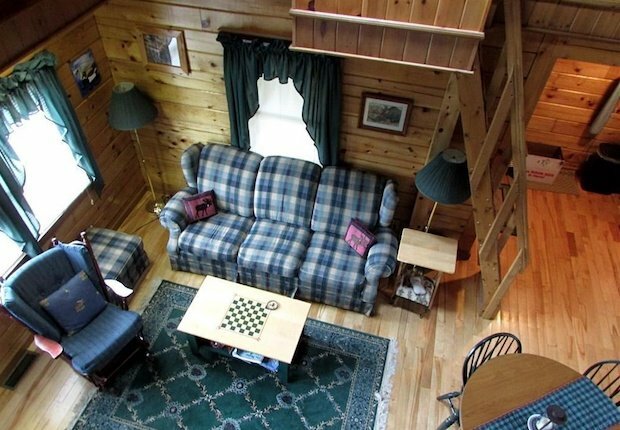 The log cabin is 1,276 square feet in size. 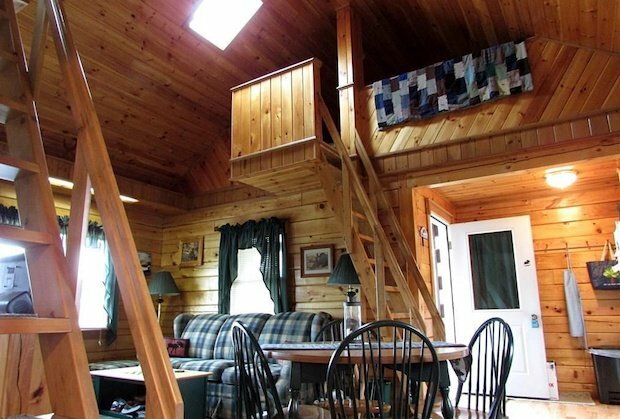 It’s for sale at a bargain price of $99,000 so don’t miss this chance to become the new owners of this cozy log cabin! 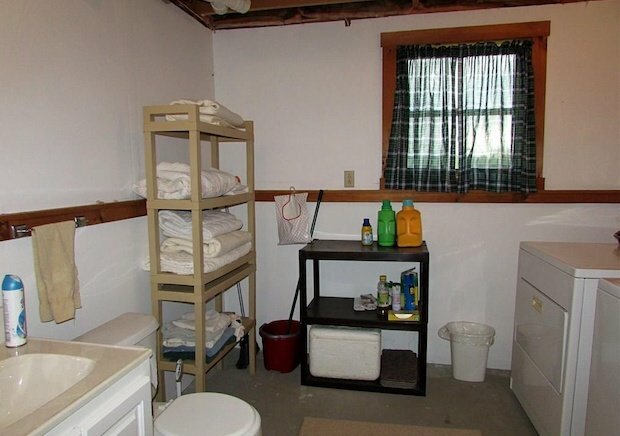 The walk-out, daylight basement provides a storage room, full bath/laundry combo, bedroom and utility areas. 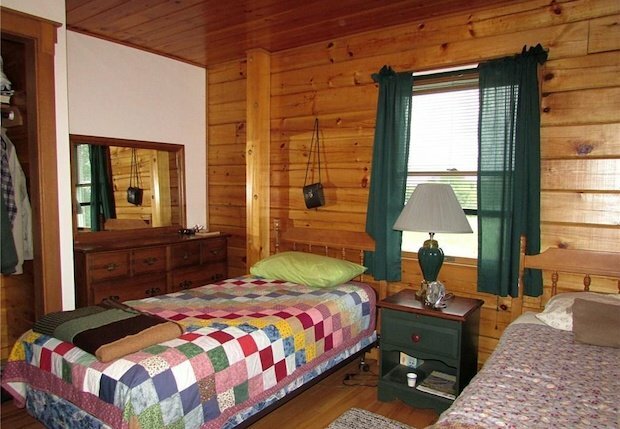 Screened front porch, hunting, fishing, boating, ATV-ing, and snowmobiling are all nearby. 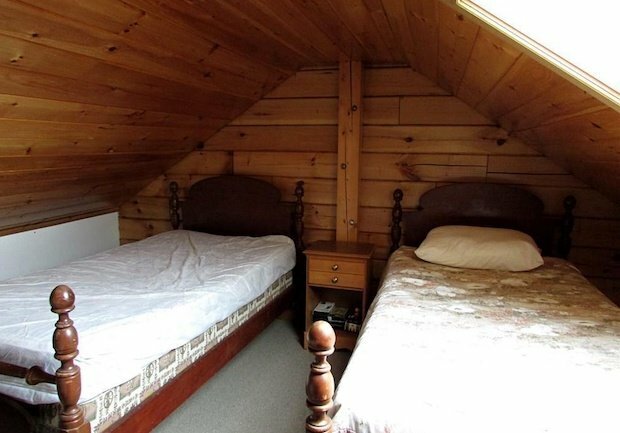 [FOR SALE] A Pricey Dream Home…Could you Resist the Temptation?